Ashley River in Charleston, SC. Find us on the river between buoy markers 15 and 16. 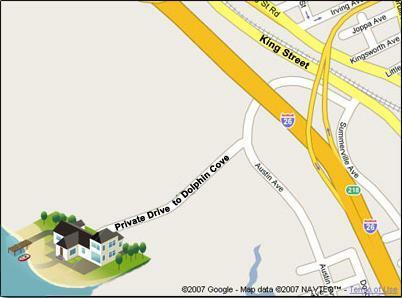 Dolphin Cove Marina is located just 2 miles from the Coast Guard Base on the right-hand side of the river.